Take the chill off with this thermal hammock warmer from Thermarest. 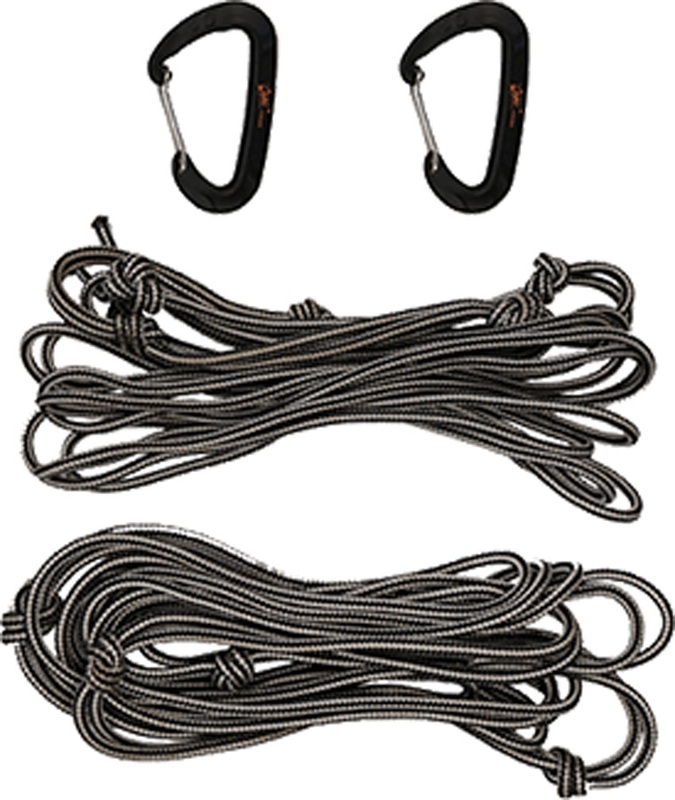 A lightweight and packable hammock suspension kit for fixed point set ups. 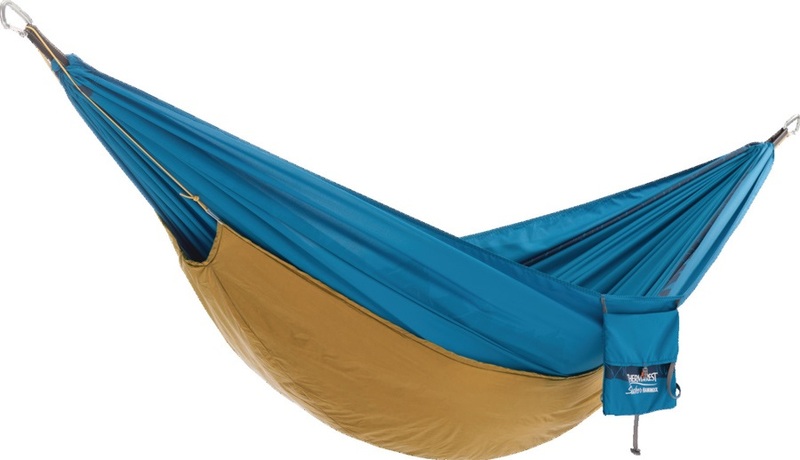 Get your nature and chill on with the Burton Honey Baked Hammock! Take the chill off with this ultralight hammock warmer from Thermarest. Compact one person camping & garden hammock. Quick and easy way to hang your hammock with the Slacker Suspenders kit! Compact camping and backpacking hammock - ideal for travellers. Camping and backpacking tent, tarp, hammock, outdoor shelter for every adventure, come rain or shine.